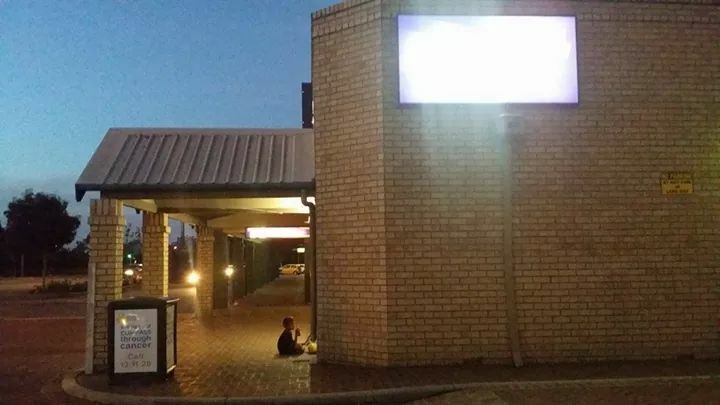 (Warning: Racism) Deliver this thing no one is gonna want to buy and give me a discount for it. Replace Panda with Rabbit and Jack Black with Rebecca Black and it's pretty much the same movie! When his best friend turns out to be one of his ex's and you're totally fine with that. Totally. Fine. This Uno pack I got my kids for Christmas. Picture my 12 year old daughter did today. Birthday gift made for me by my daughter. BotW Link and Wolf Link ready for adventure. Desire Path through an empty lot near my home. I like how it forks off in different directions. I swapped the eyes of the 60th anniversary unicorn to make grumpy-corn. [Minimalist] Son likes Hulk and Spiderman, but doesn't have any Hulk or Spiderman toys. Time to improvise! My daughter goes to a catholic school. 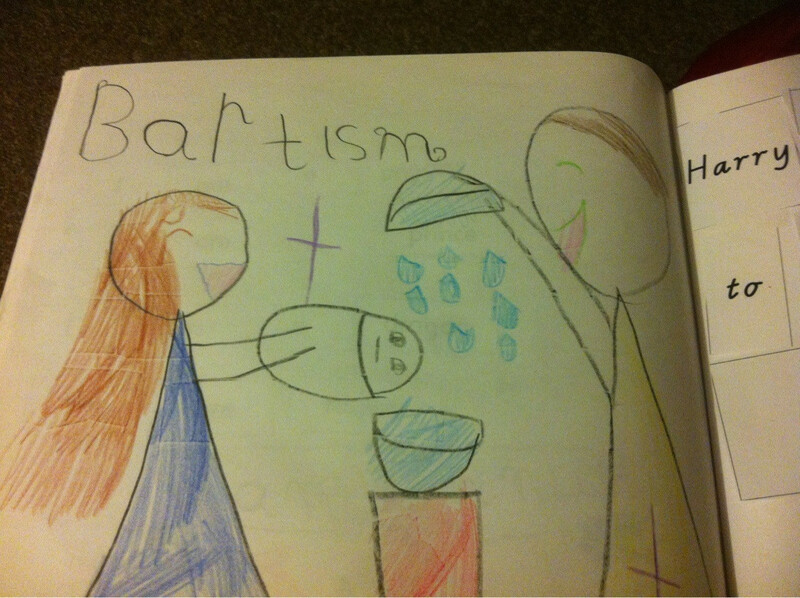 Here is her drawing of a baptism. Baby is not amused. Drawn for me by my daughter. 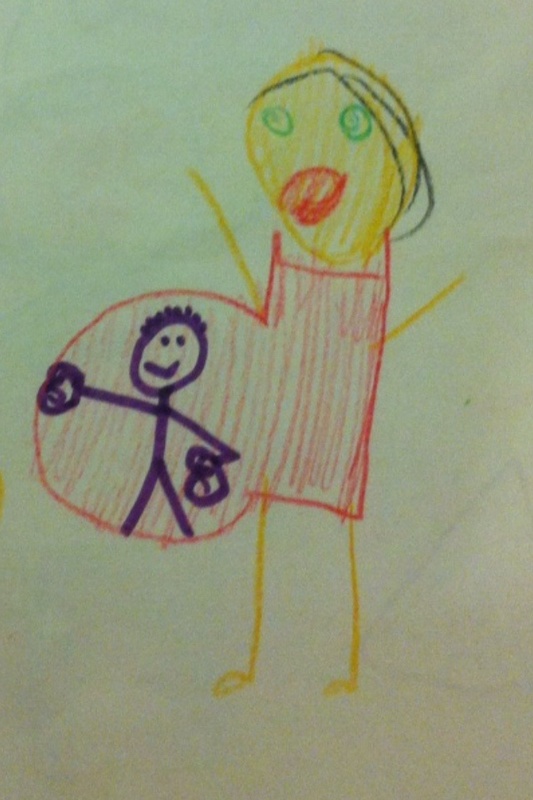 This is pretty much what it feels like now that I can feel the baby move around. This guy right here. 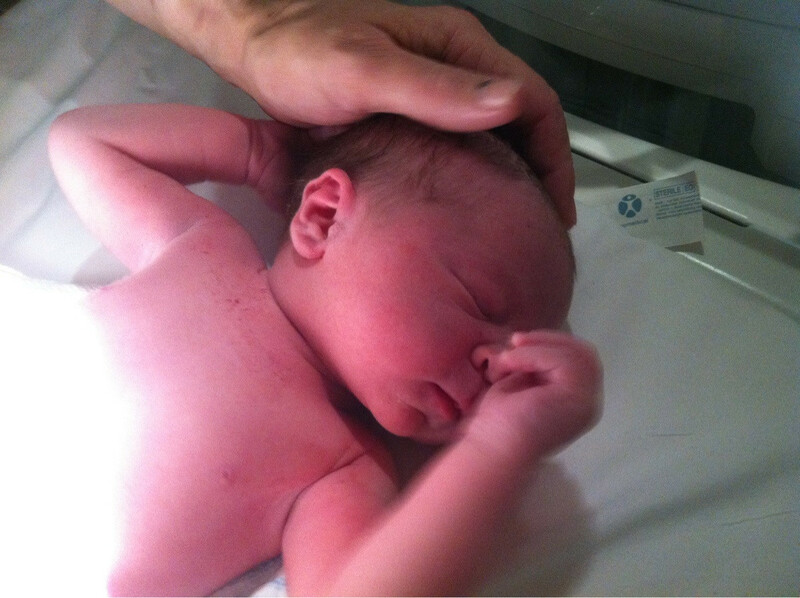 This guy is one year old today. A foxy new necklace I bought today. It's the final countdown! 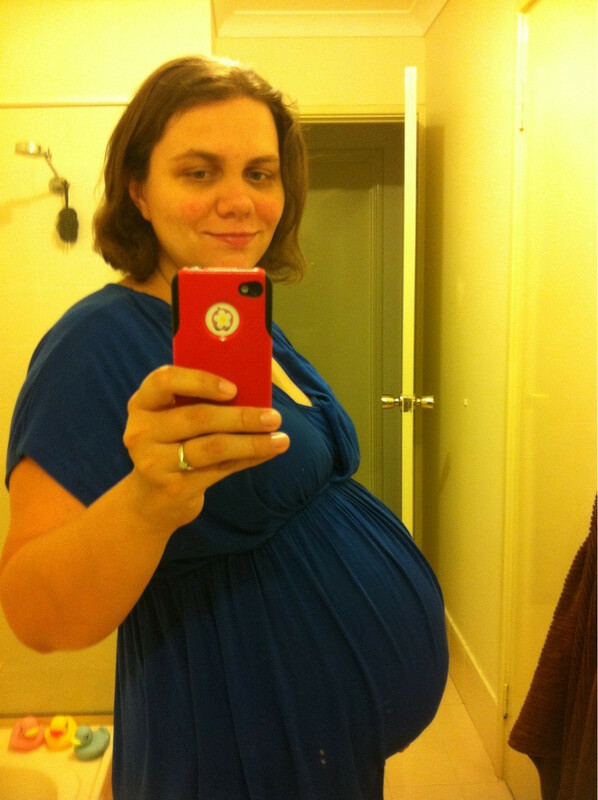 Ten weeks or less to go! Our cat likes to hang his fat gut through a hole in his cat climbing thing. 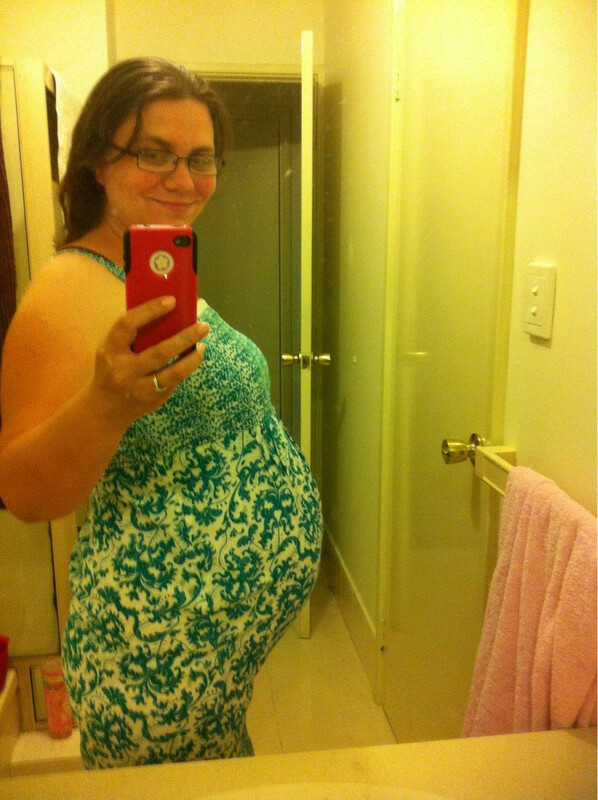 My last bump picture before I go in to be induced! 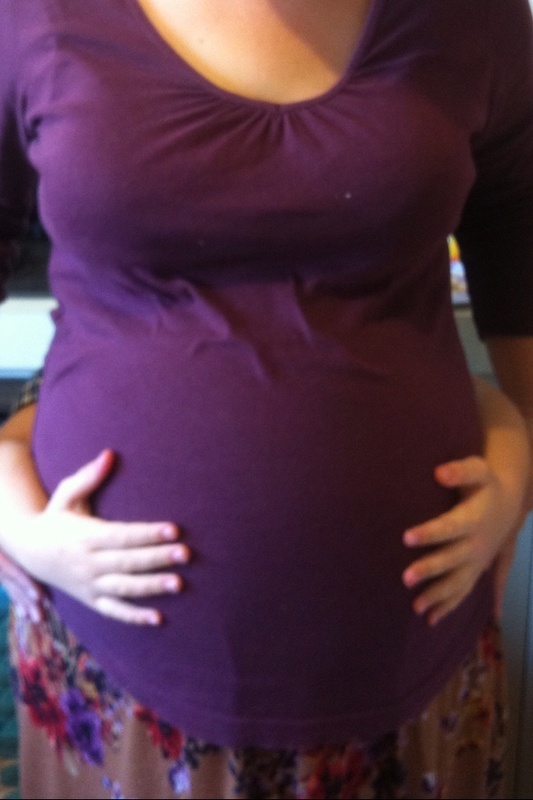 Either she needs longer arms, or my belly has gotten BIG! 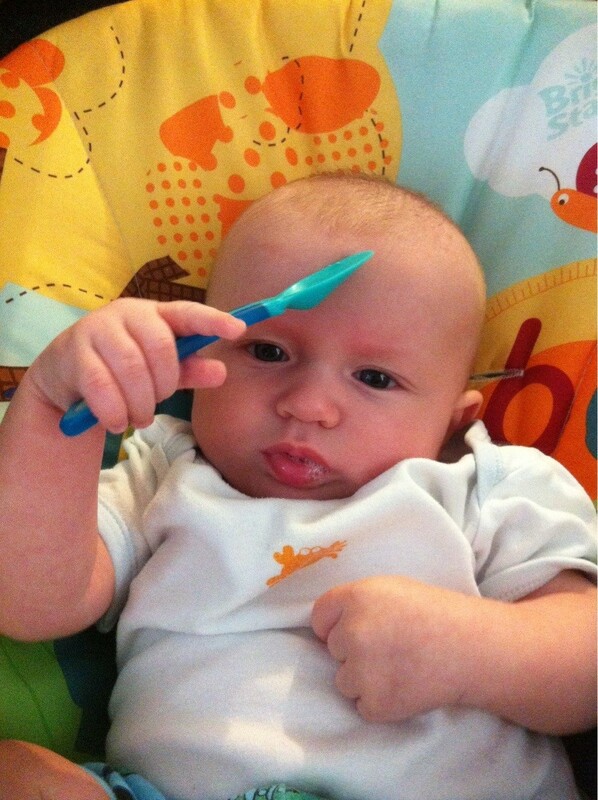 Health nurse said to give him soft spoons to play with in preparation for starting solids. It's a work in progress. I wish to share this with you all. Young girl who survived the Holocaust draws a picture of home. WTF is this helicopter doing?